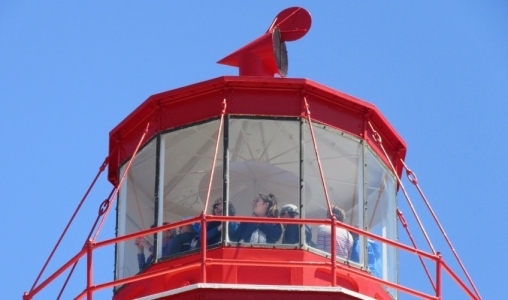 Prince Edward Island's oldest lighthouse was built in 1845. Climb 60 ft. above sea level for a magnificent view of Northumberland Strait and Hillsborough Bay from this unique round, brick structure which is classified as a National Heritage site. Historic displays, guided tours, picnic area and accessible washrooms are available as well as a virtual tour viewed from the first floor. 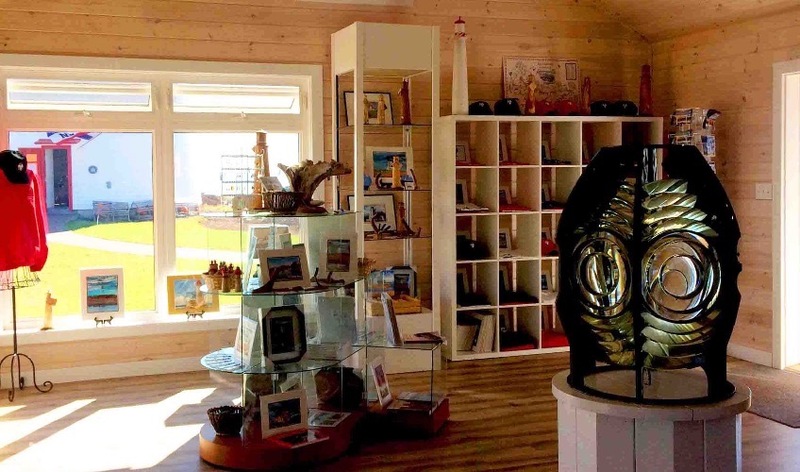 Visit the Keeper's Cottage, our new gift shop that is sourced from local artisans. 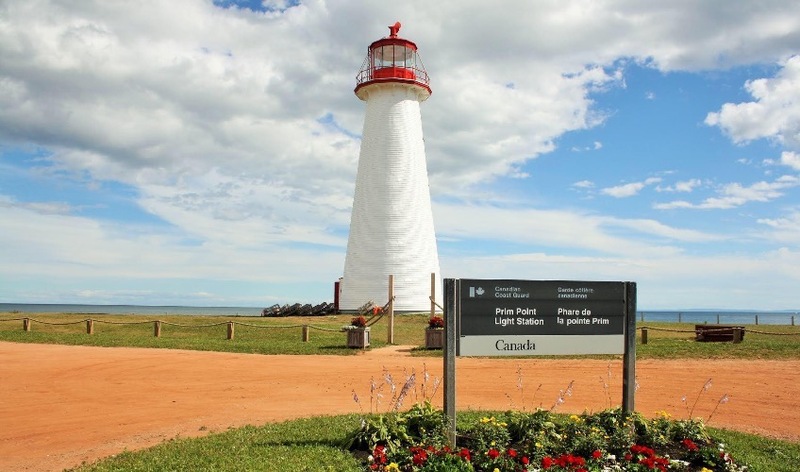 Facebook: Search Point Prim Lighthouse PEI.